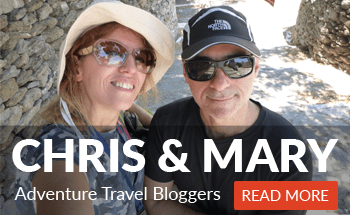 Planning for things to do in Cork, Ireland? With so much attention focused on the wonderful city of Dublin, some of Ireland’s other urban destinations can sometimes go unnoticed. At least a few of them are wonderful to travel to though, and Cork certainly belongs on the list. The most noteworthy city in southern Ireland, it sits on the River Lee, with its own harbor that empties into the North Atlantic (or Celtic Sea). While it isn’t a city packed with tourist attractions, you can see and do all sorts of interesting things there. There are markets and castles and parks and beers. You can visit popular nearby landmarks and locations. Don’t skip visiting the Cork City Gaol! This is a list to start with. 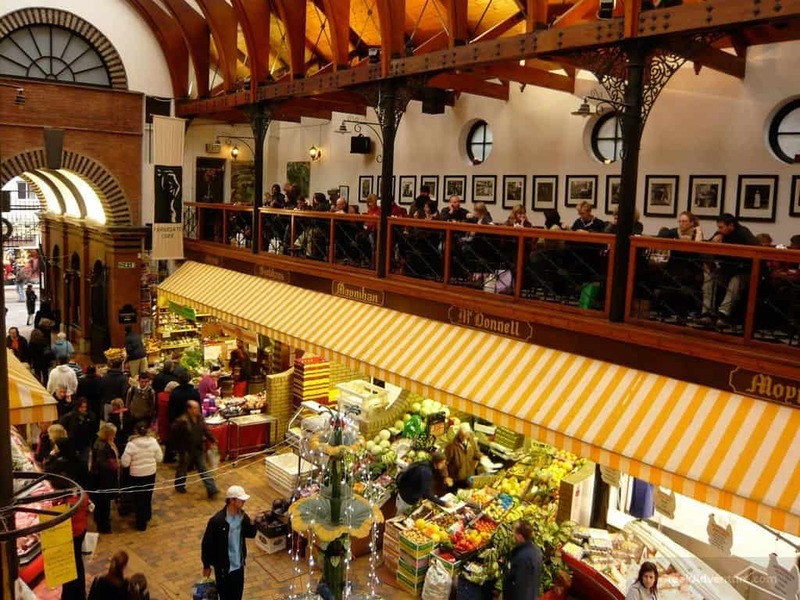 This Market in Cork is a famous place, and has developed its reputation over the course of nearly 250 years. Indeed, having started in 1788, it’s nearly as old as the country of the United States, just as a frame of reference! It became even more famous a few years ago when Queen Elizabeth II herself stopped by, though it isn’t just a landmark. It remains an active and very pleasant indoor-outdoor market where you can get local foods, coffee, and more as you stroll about exploring the offerings. 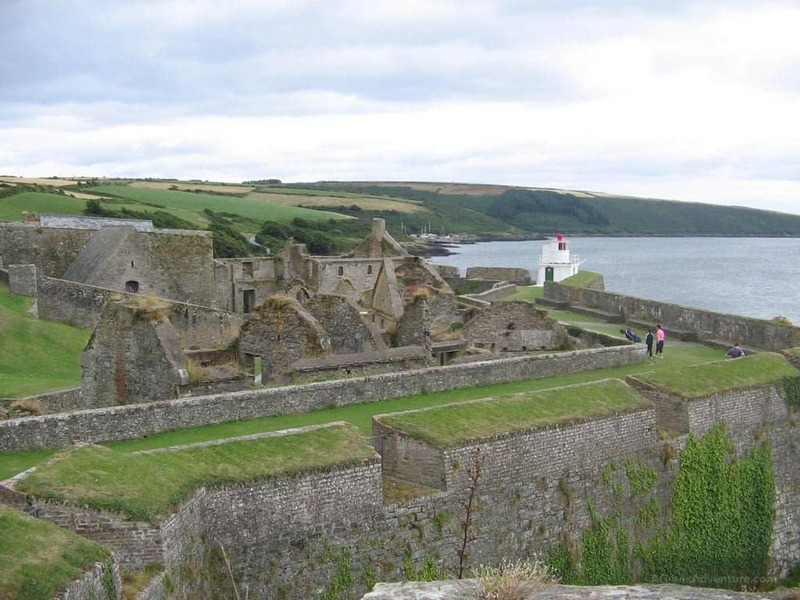 Kinsale Harbour is perhaps the most famous seaside destination in the Cork area, and it’s here, just outside of town, that you can find the Fort – or what’s left of it. It’s a fairly intact ruin, and stands at the same site as a previous fort that was used to defend the land during an early-17th century event known as the Siege of Kinsale. Dublin is renowned for its pubs, but Cork certainly isn’t lagging too far behind in this regard. If you’re interested in grabbing a pint or having a glass of Irish whisky, there’s a nice blend of old, traditional pubs and some more active or versatile drinking holes. 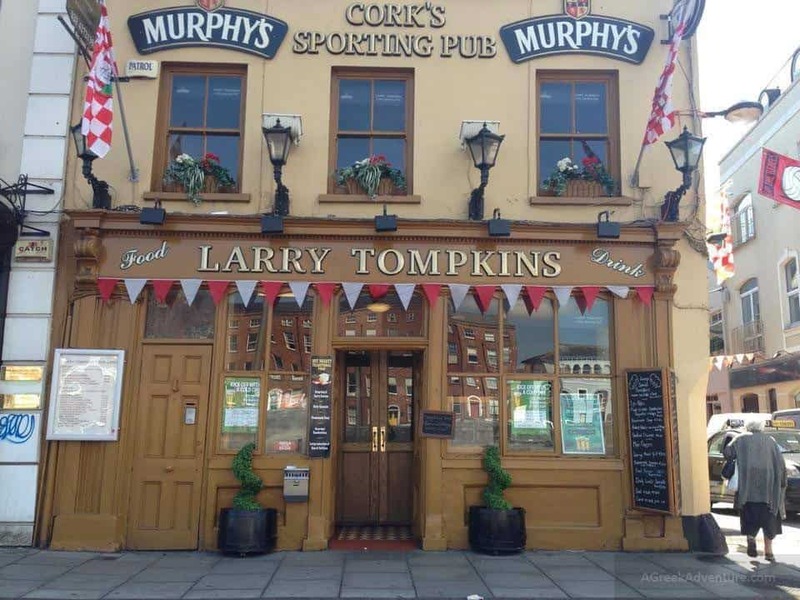 Larry Tompkins Pub, Mutton Lane Inn, and South County Bar and Café are some of the big names. 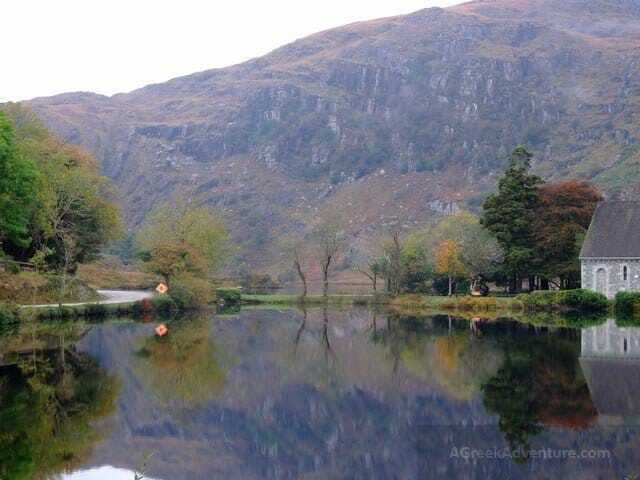 Essentially its own little area just outside of the city, Gougane Barra has a reputation as one of the most beautiful places in Ireland. It’s a sort of valley, almost, consisting of a flat, mirror-like lake, a little peninsula jutting into the center of it (with a tiny chapel on it), and surrounding hills. You won’t find a more peaceful place to walk around in or around Cork, or perhaps in all of Ireland. In recent years, Ireland has actually become something of a leader in online gaming spheres. 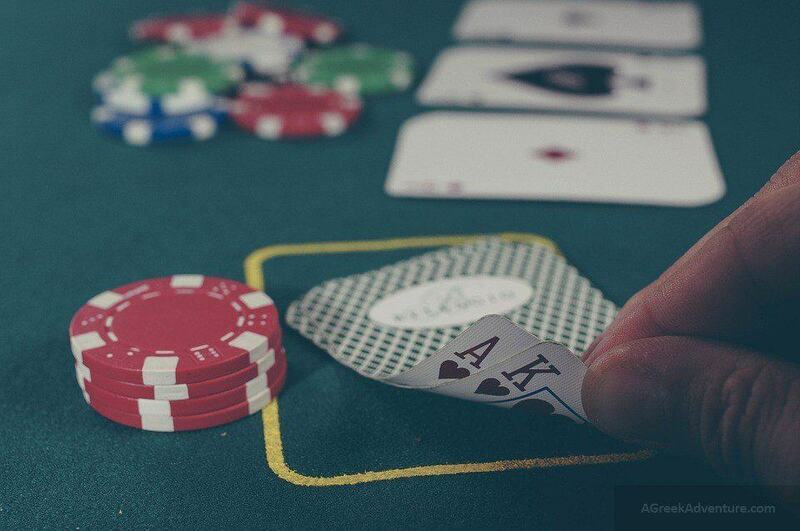 Following 2015 legislation, it is perfectly legal for sites to provide iGaming so long as they have licenses, and many have sprung up. In the cities however – namely Dublin and Cork – there are also still brick-and-mortar casinos. Accordingly, the Macau Sporting Club on St. Patrick’s Street offers a fun opportunity to play some cards should you want a bit of entertainment. You’ve probably heard of that Stone before, either because you know of this attraction or because there are Irish-themed pubs all over the world that use its name. Regardless, this is a historical landmark-turned-tourist attraction outside of Cork. 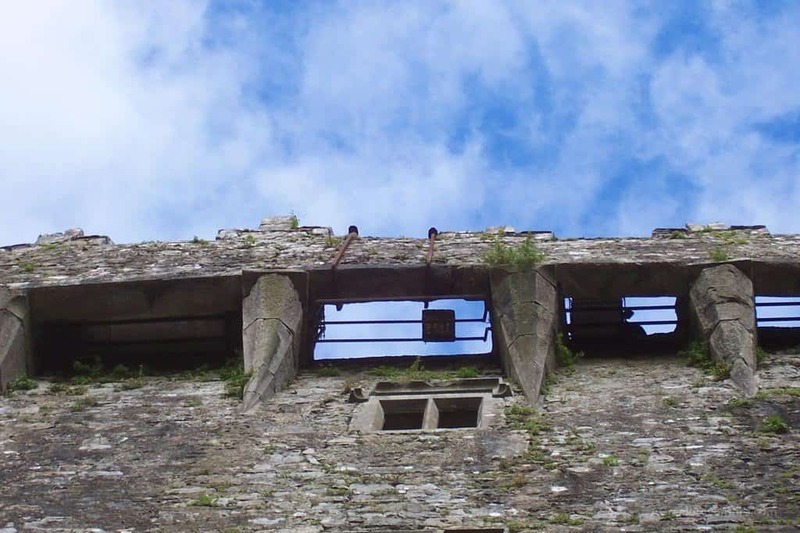 The idea is to climb up the narrow but impressive Blarney Castle, dangle (safely) outside an open window, and kiss a large, dark stone. The point, aside from the fact that it’s a fun, touristy thing to do, is to gain “the luck of the Irish” following your kiss. 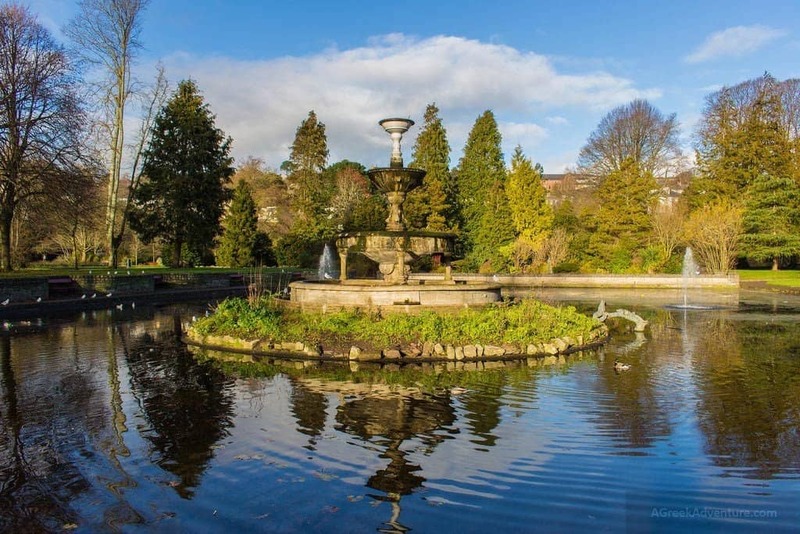 Fitzgerald Park is the main urban green space in Cork, and is in some respects a standard city park. It’s a very pretty one however, and there’s a certain age that shows through its atmosphere and makes it feel all the more special. In a lot of cases, the idea of visiting an observatory while traveling might sound somewhat like doing something you could probably also do at home. However, the Black Rock Castle Observatory in Cork is quite appealing. The castle was built over 400 years ago on the river called Lee to help guard the area against invaders, and it’s now been converted into an astronomy center and active observatory. It’s a magical place to go and gaze at the night skies. 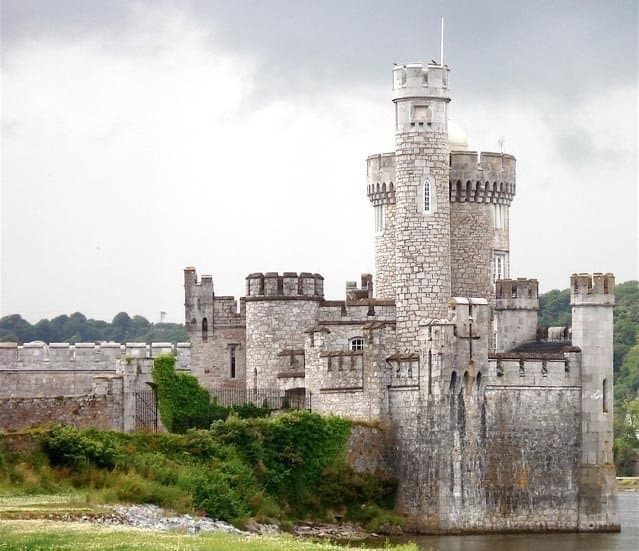 Check this super post for a 7 days itinerary in Ireland. There are lots of things to do in Cork Ireland and all over the island of Ireland (it rhymes… doesn’t it? ).